Is Mini moving out of its niche? How to avoid the automotive equivalent of a comb-over. An article in the April 2nd edition of the New York Times was headlined: “Despite Expansion, Mini Says It’s Still a Niche” and confirmed something that had occurred to me at the New York Auto Show. In New York last week I saw the new Mini crossover, the Countryman, for the first time in person. All the Mini design cues are present in the Countryman and I think you’d be hard pressed to say that it wasn’t part of the Mini family. 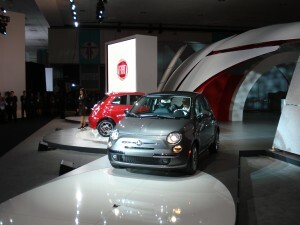 But I was struck by how “big” it seemed, it didn’t seem small and taut the way all the other models do. Part of the difference was that the Countryman’s ground clearance is higher, so its stance is really quite different than the other Minis. This got me thinking, at what point does a marque go too far and begin to lose its essential character? Has Mini gone too far with the Countryman? 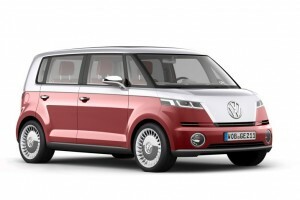 Has the VW Phaeton’s time come? 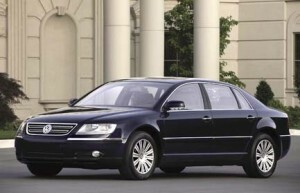 A number of years ago VW introduced the Phaeton to the United States…a $65,000 tour http://autoperspectives.com/blog/wp-content/uploads/2009/10/2006_VW_Phaeton_ext_11-150x96.jpg 150w, http://autoperspectives.com/blog/wp-content/uploads/2009/10/2006_VW_Phaeton_ext_11.jpg 433w" sizes="(max-width: 300px) 100vw, 300px" /> de force meant to take the brand up against the likes of Mercedes-Benz. A true D-class car with all the luxury and performance the segment demands. 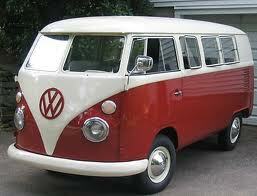 It was truly an excellent automobile and from a product point of view pretty darn competitive. It was also a heck of a lot of car for the money. The Phaeton failed miserably, with only a few thousand sold. 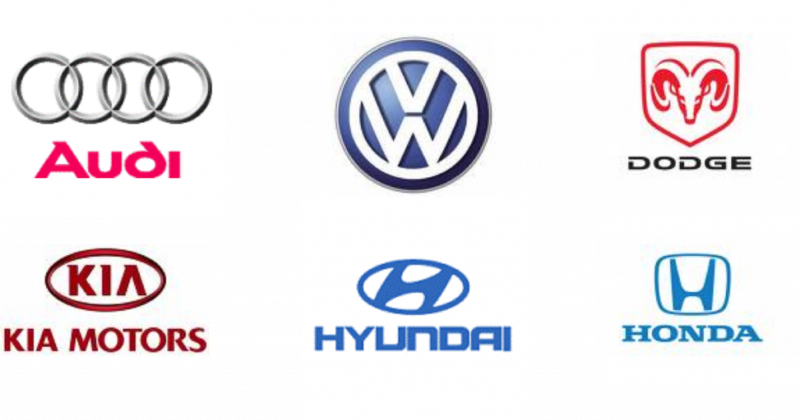 Many of us thought that VW had simply overstepped, and that the VW brand could not stretch that far up market. Not unreasonable considering that many of the baby boomers still remember the original beetle and VW’s positioning as an inexpensive, small alternative to the behemoths Detroit was producing in the 50’s and 60’s. 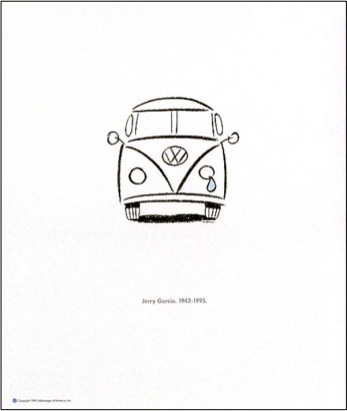 In fact the “inexpensive” portion of the brand’s original positioning haunted VW for years as the cars became more expensive than consumers expected Volkswagens to be. 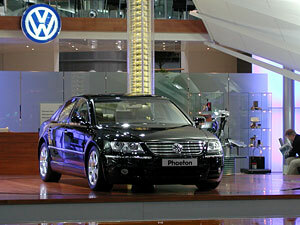 The Phaeton stretched everyones’ perception of what a Volkswagen could or should be. Most importantly the brand lacked the cachet, the prestige necessary to compete successfully in the Import High Group. Luxury segment consumers were not interested in sporting the VW badge. 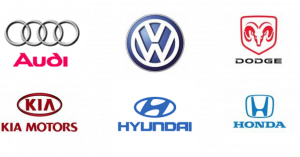 Within the last few months the trades have been reporting that Volkswagen AG and Volkswagen of America are more than likely going to bring the Phaeton back to the US market in MY2010. Already industry pundits are incredulous that VW would try the Phaeton again.